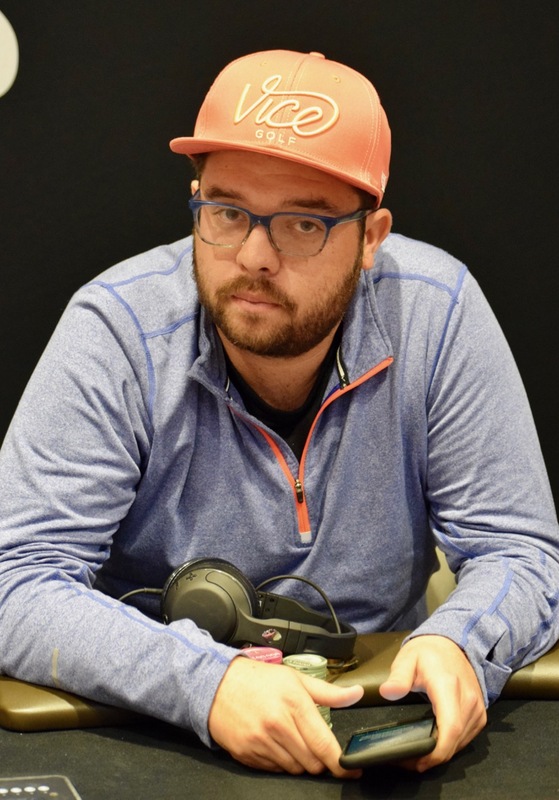 @MikeNoori moves all in preflop for 1.65 million and is called by Ravi Udayakumar. Noori shows Queen_Jack and is up against two the Red Tens of Udayakumar. Both players crush the Q-J-9, two diamond flop, Noori hitting two pair, Udayakumar with an open-ended straight draw and a backdoor flush draw.